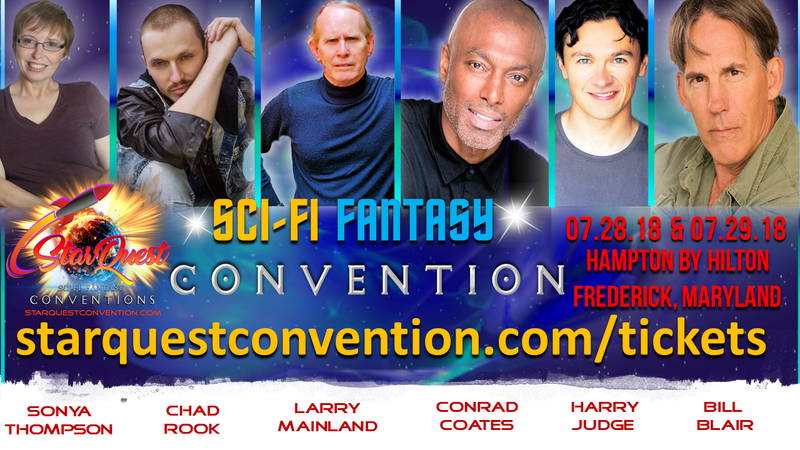 TICKETS FOR OUR UPCOMING CONVENTION MUST NOW BE PURCHASED AT THE DOOR. PLEASE SEE THE MENU BELOW. IF YOU WISH TO ENTER ANY OF THE COSTUME CONTESTS JUST SHOW UP IN COSTUME AND BE AVAILABLE FOR THE PANEL OF JUDGES AT THE SCHEDULED TIME.